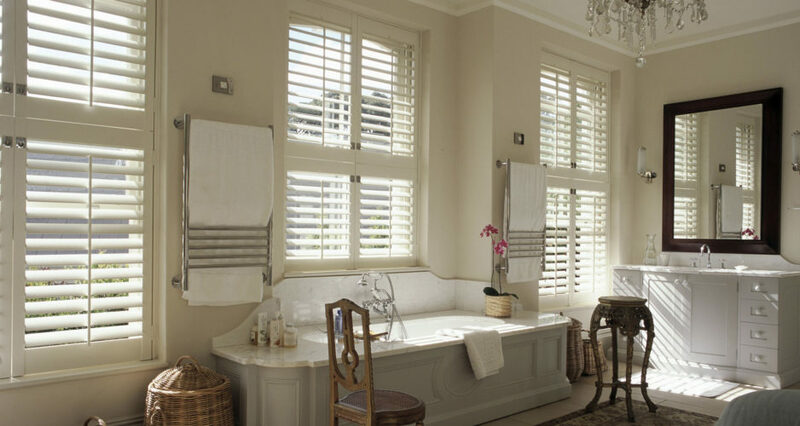 Whilst being the most popular style of window shutter, a wide range of customisation options means we can help you create yours with a look and feel all of their own. 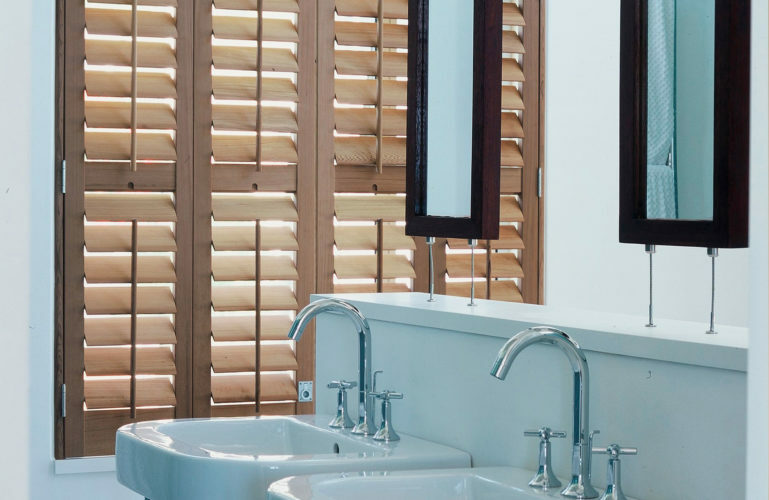 More versatile than is generally thought, full height plantation shutters can make both a visual statement and help improve privacy and light control in a room. 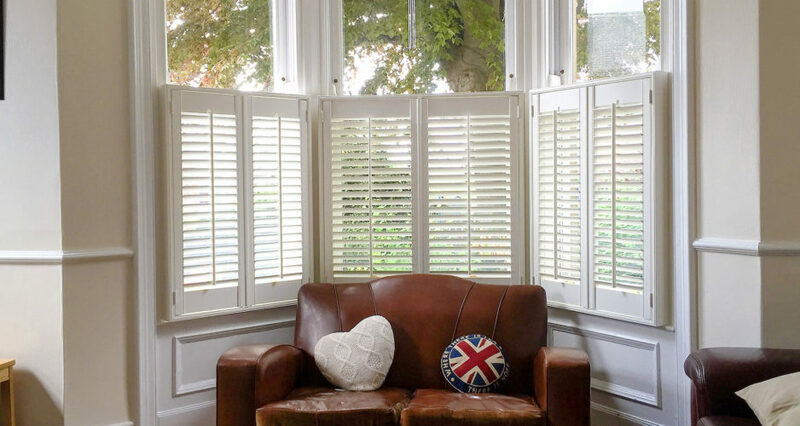 During manufacture, a mid-rail can be fitted to your shutters, allowing the top section of louvres to be adjusted independently from the bottom section. 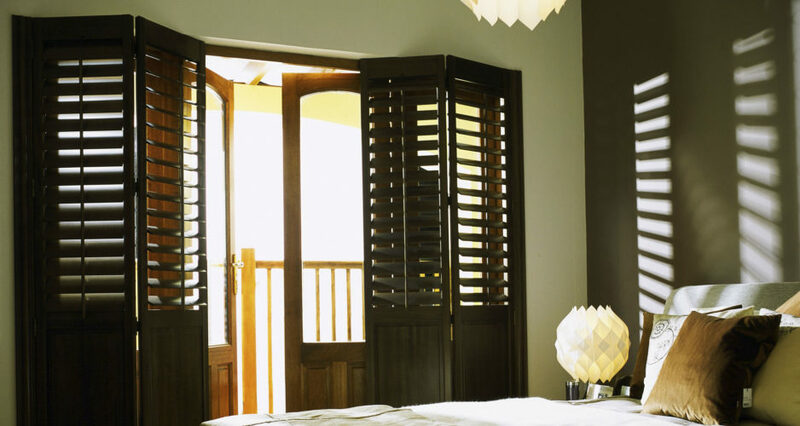 This means that the light can be allowed in via the upper portion of the shutters, with the lower portion remaining fully closed for privacy. 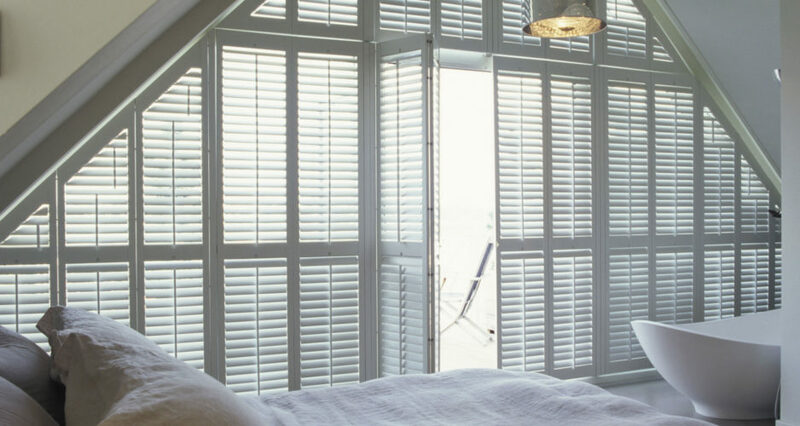 Fully opened, full height shutters let in an abundance of light and allow for complete ventilation of a room. 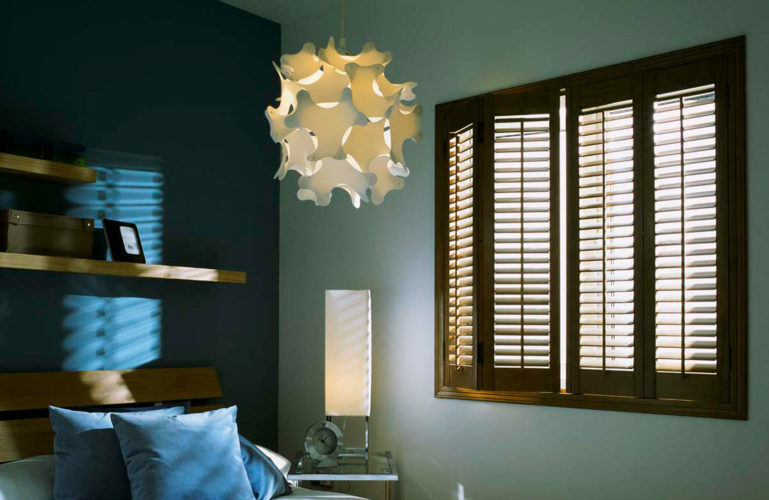 When they’re closed, full height shutters, with or without mid-rail, completely block out light from outside, so they’re great for people sensitive to bright light when they’re sleeping, or for that cinematic experience in living rooms. 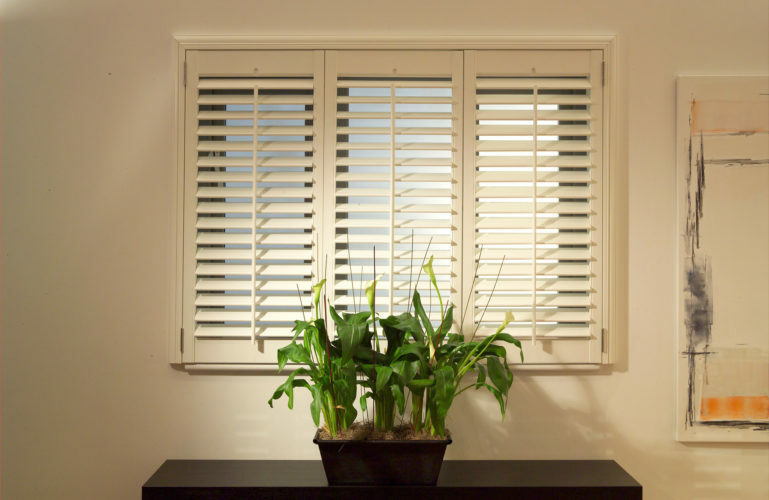 After being expertly measured and made, our full height plantation shutters are hinged to a fixed frame during installation for sturdiness. 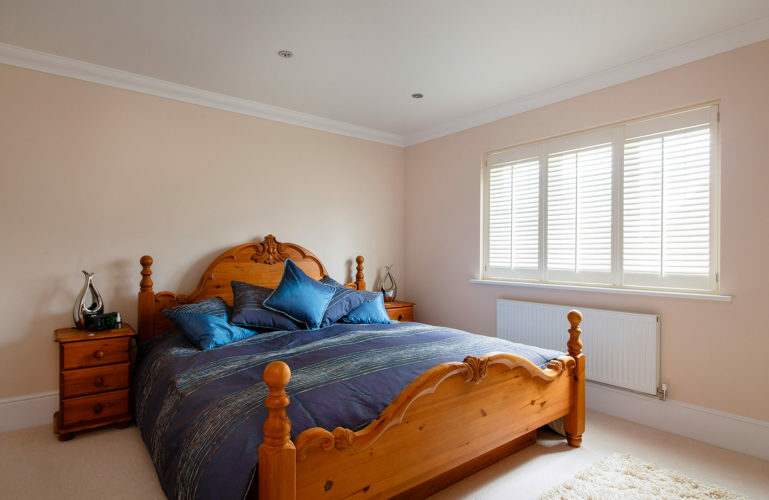 Full height shutters not for you?